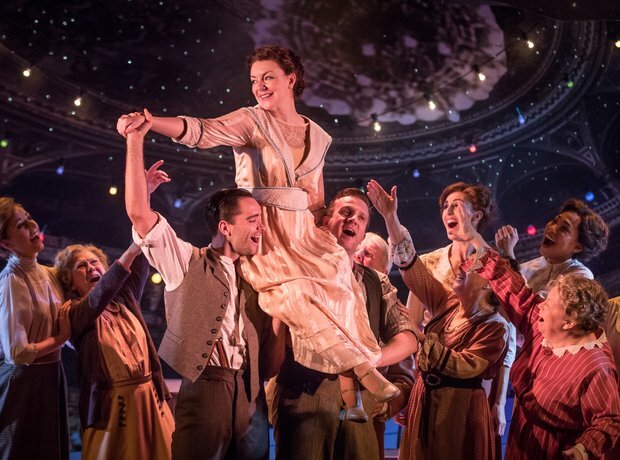 Funny Girl has completely sold out its run at the Menier Chocolate Theatre in London, probably thanks to the star power of leading lady Sheridan Smith. She's been fantastic in every show I've seen her in and some are predicting this could be her launch pad in America if it goes to New York. The good news is that it will also play at the Savoy theatre from early April for a 22 week run. Tickets are going fast so don't delay if you want to catch this classic Broadway musical.